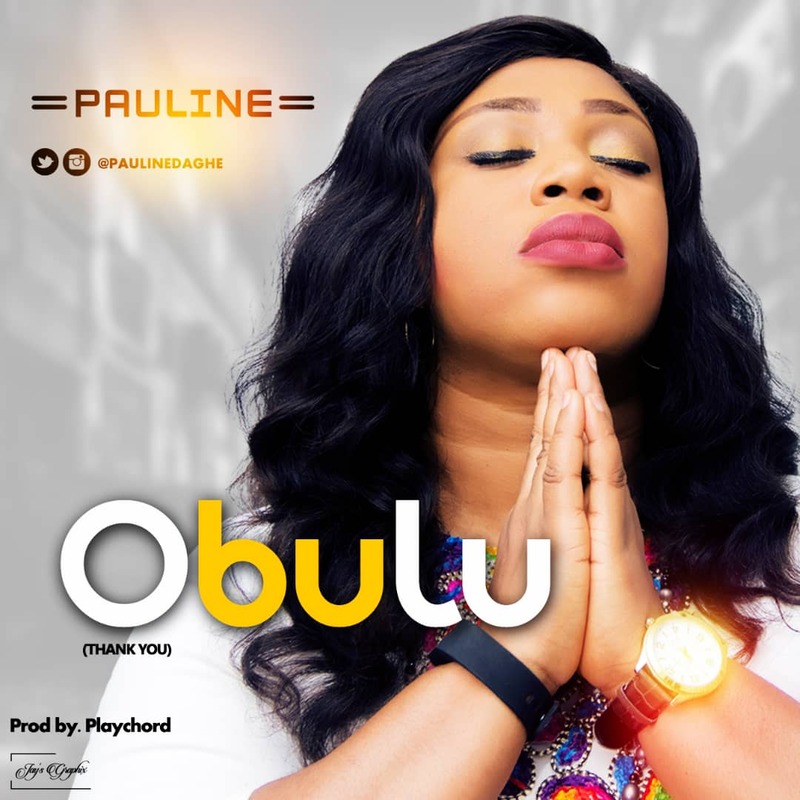 Amazing Gospel artist Pauline raised an awesome worship in thanksgiving to the Lord God Almighty in both English, Urhobo/Isoko and Esan languages, as she brought down heaven to earth with her sonorous voice. She said in her words“This song came from my heart of deep gratitude to God, for He is my all in all”. She also led us to the scriptures: 1 Thessalonians 5:18 (NIV) “Give thanks in all circumstances, for this is God’s will for you in Christ Jesus”.